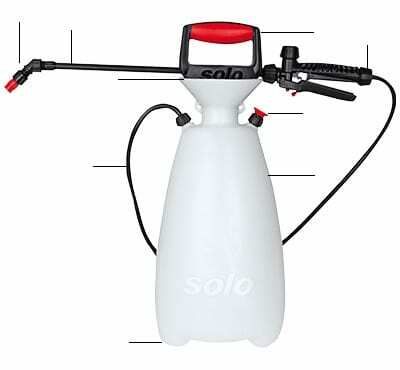 409 – 7 Litre Hand Held Sprayer is equipped with the SOLO Comfort carrying and pump handles; a broad range of SOLO sprayer accessories is available for both. 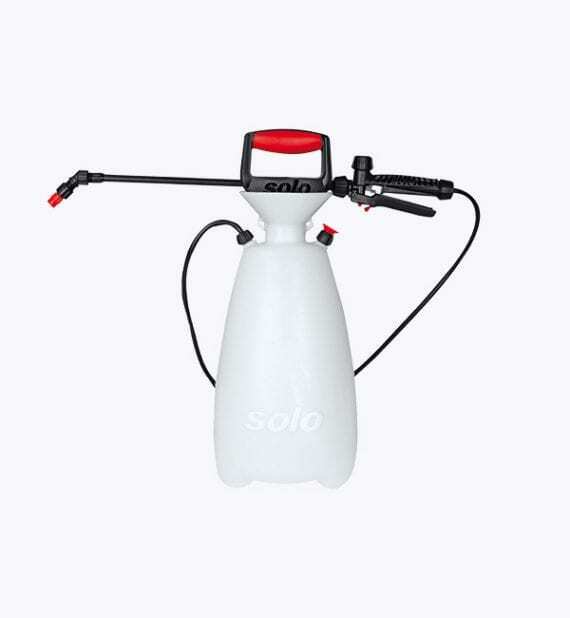 The wide funnel-shaped neck aperture facilitates clean and easy filling and draining. 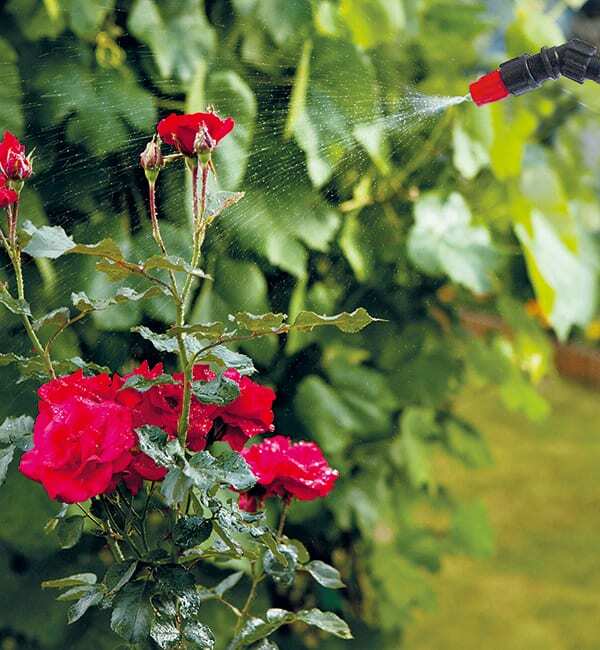 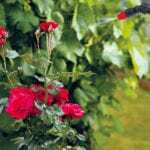 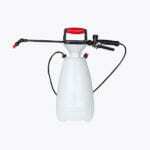 The adjustable nozzle enables spray patterns ideal for each job.